A few pieces I picked up to add to the collection. 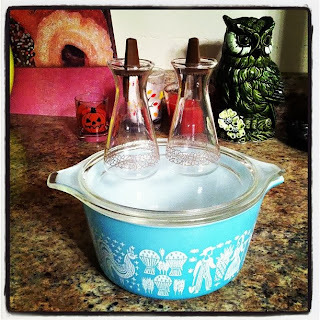 Like I have said before it's gotten so hard to find Pyrex these days, especially cheap pieces. 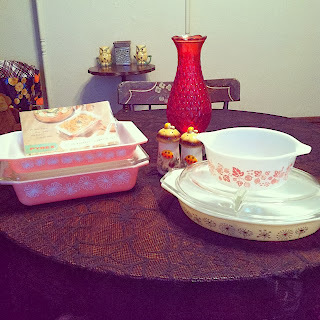 I got lucky at some yard sales, and even at an antique shop, other then that it has been very few and far between.